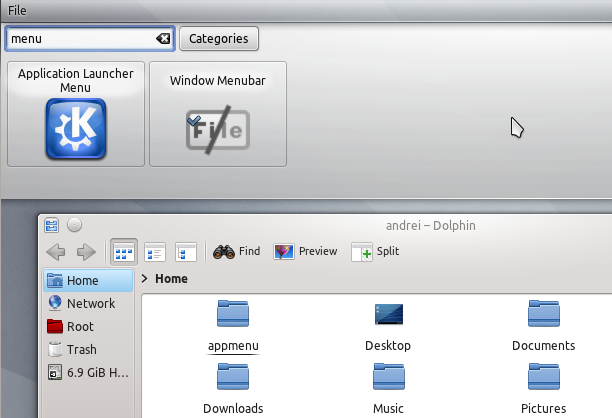 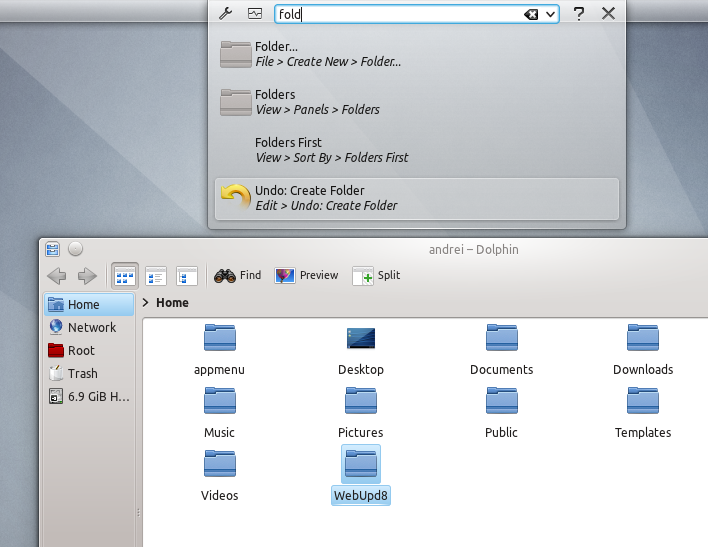 If you want to try out the new Appmenu Runner (HUD-like functionality for KDE) in Kubuntu, here's how to install it from source. 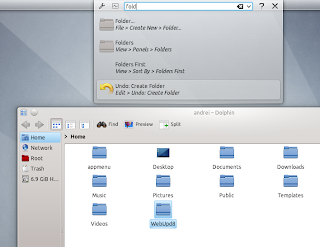 The instructions below have been tested on both Kubuntu 11.10 Oneiric Ocelot and 12.04 Precise Pangolin, using KDE 4.8 (see how to install the latest KDE 4.8 in Kubuntu 11.10, HERE). 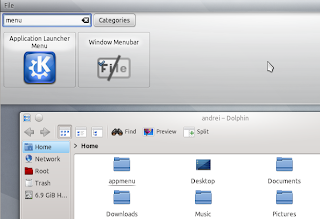 To use it, select an application, press ALT + F2 and type the menu action you want to perform.